In the middle of Nicki Minaj's feud with Remy Ma, she released a track dissing the latter and called Selena Gomez and Ariana Grande low key savages after supporting her. GFRIEND members have grown a lot since their debut in 2015. In fact, the girls are now ready to let go of their schoolgirl image and take on a more mature concept for their comeback. MAMAMOO members failed to hold back their tears on the last day of their three-day concert series in Seoul last Sunday. In fact, the girls were even crying while thanking the fans for their outpouring love. 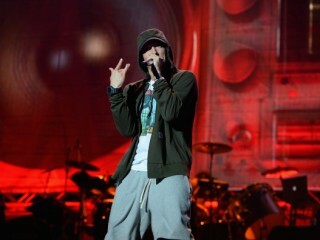 It seems that nothing is stopping Eminem when it comes to the world of hip-hop. The rapper has now major talent joining him at Shady Records, while the fans await his new album. According to a report by Hot New Hiphop, famous underground rappers Westside Gunn and Conway signed with Shady Records. 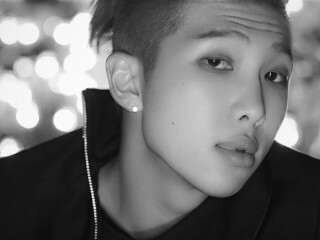 BTS member Rap Monster revealed he had to convince his parents to allow him to become an idol. 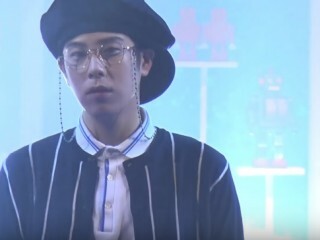 European fans of Block B will have to miss P.O's performance in the remainder of their "Block B 2017 LIVE BLOCKBUSTER IN EUROPE" shows to prioritize the idol's health. Taylor Swift has new songs and the released date has been leaked by Ed Sheeran. Mar 04, 2017 01:11 AM EST Hyolyn's US Debut: Singer signs with EDM label Spinnin' Records; US tour details revealed By Maria A.
Hyolyn's US debut became a hot topic recently after the singer signed a contract with Spinnin' Records, a popular Dutch independent record label that focuses on EDM. 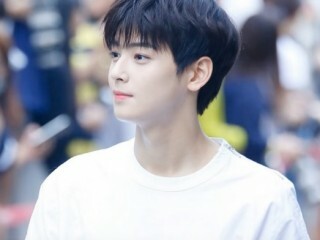 ASTRO's Taiwanese fans will have to miss Cha Eun Woo in their promotions as the idol was ordered to rest due to sickness. In a statement released on Wednesday, Fantagio apologized to fans who have been waiting to see the whole group.